The jury comprises leaders from the German business world. Together, they develop the contents of the guidelines and provide stimuli for the core issues “Diversity & People” and “Technology & Innovation”. The jury is also responsible for personally selecting the members of the VORDENKER COMMUNITY. The jury stays in regular contact with the Vordenker via the panels and challenges. Sebastian Matthes and Carsten Kratz constitute the jury’s executive board. 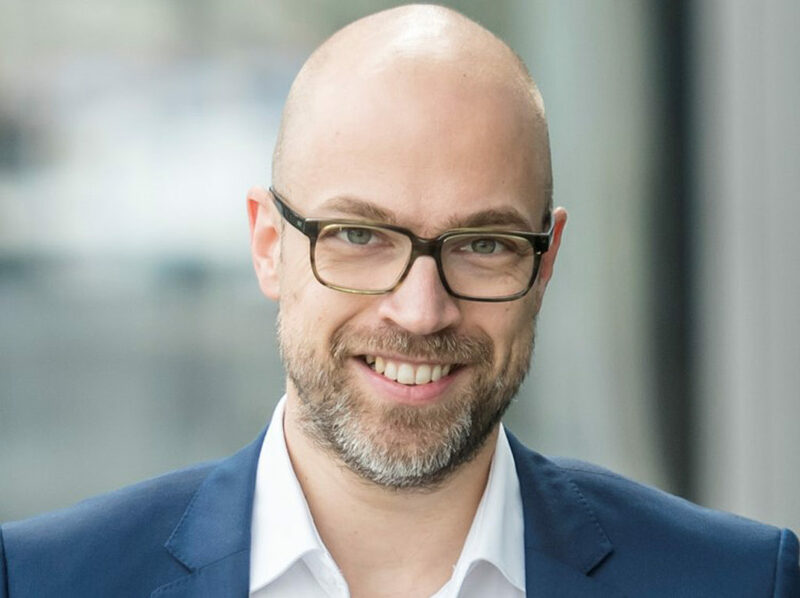 Sebastian Matthes started off this year as Deputy Chief Officer and Head of Digital of Handelsblatt in Düsseldorf. Prior to that Matthes built up the German edition of Huffington Post in Munich. Before his change to HuffPost and switching cities, Matthes already had been working in Düsseldorf for five years – in the position of WirtschaftsWoche`s Head of Department. In this period he intensely kept himself busy with three main subjects: digitalization, media innovations and renewable energy. Matthes studied political science and economics in Hamburg. Afterwards he graduated from Georg-von-Holtzbrinck school for business journalists. 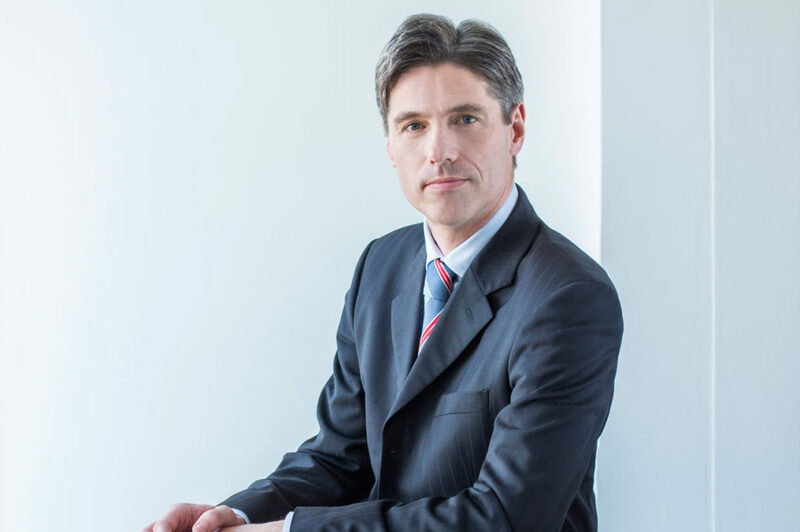 Carsten Kratz has been the spokesperson of The Boston Consulting Group’s management team for Germany and Austria since 2013. In this role, he is also a member of the European leadership team. Carsten Kratz studied industrial engineering with a focus on electrical engineering at TU Darmstadt. He joined BCG in 1990. In 2006, he was elected to the management team for Germany and Austria. From 2010 to 2012, he was a member of the European management team. Carsten Kratz has worked with a variety of BCG clients worldwide in various industries, such as aerospace and industrial goods. His work focuses on topics such as strategy development, enhancing operational efficiency and organisational development. Carsten Kratz performs voluntary work at a number of organisations. He is on the Supervisory Board of “Joblinge”, for example, which is an initiative to combat unemployment among young people. In addition, he is the vice president of the nature research society Senckenberg Gesellschaft für Naturforschung, a member of the Staedel Committee, a member of the business initiative Wirtschaftsinitiative Frankfurt and he also serves on the Advisory Council of the Eintracht Frankfurt football club. 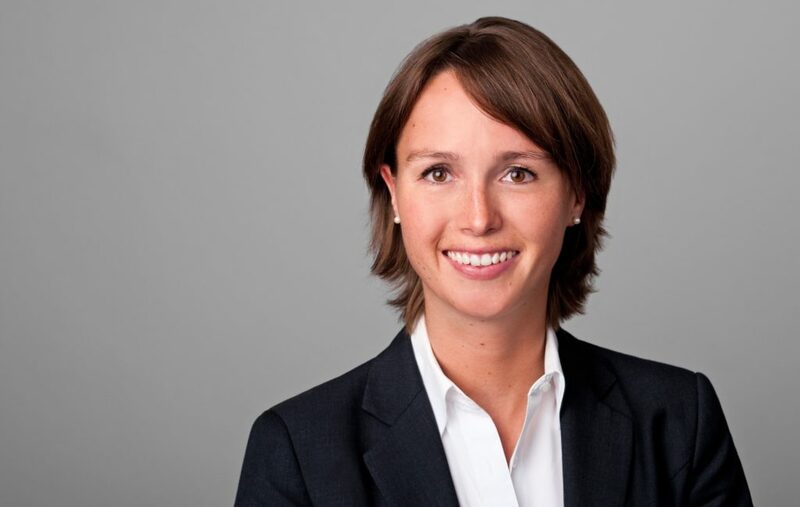 Tina Müller has been CEO of Douglas GmbH since November 2017. She has more than 20 years of experience in the beauty industry and has held international executive positions at L’Oréal, Wella and Henkel before joining Opel in 2013 as Executive Board member for Marketing. Under her leadership, the company launched the award-winning campaign “Umparken im Kopf”. The repositioning of the brand as well as the associated portfolio measurements noticeably improved Opel’s image. From the beauty industry to the automotive industry and back, from Chief Marketing Officer to CEO: Tina Müller is one of the few women in the German economy who, across industry borders, has made it to the very top. This background also shapes her most recent role: as Group CEO, she continues to develop the Douglas brand, making it more modern and digital, thanks to her #FORWARDBEAUTY strategy update. Since 2017, Dr. Christina Reuter is Head of Central Manufacturing Engineering and Operational Excellence at Space Equipment Operations of Airbus. Furthermore, Dr. Christina Reuter is member of the supervisory board of KION Group AG. 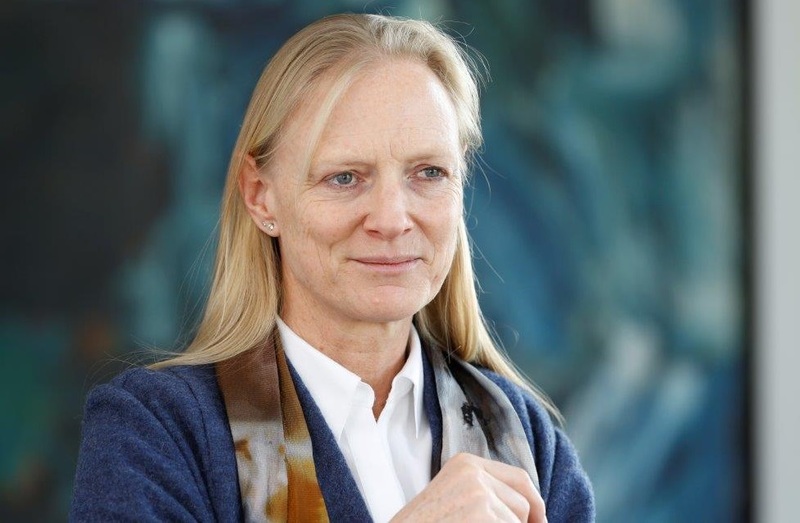 Before joining Airbus, she was head of production management department at the Laboratory for Machine Tools and Production Engineering (WZL) of RWTH Aachen University. During this time, she built up a demonstration factory for Industrie 4.0 and she led various research and consulting projects with focus on production management and digital transformation. Dr. Christina Reuter studied industrial engineering with manufacturing engineering at RWTH Aachen University and Tsinhghua University in Beijing. She earned her PhD at the Laboratory for Machine Tools and Production Engineering (WZL) of RWTH Aachen University. 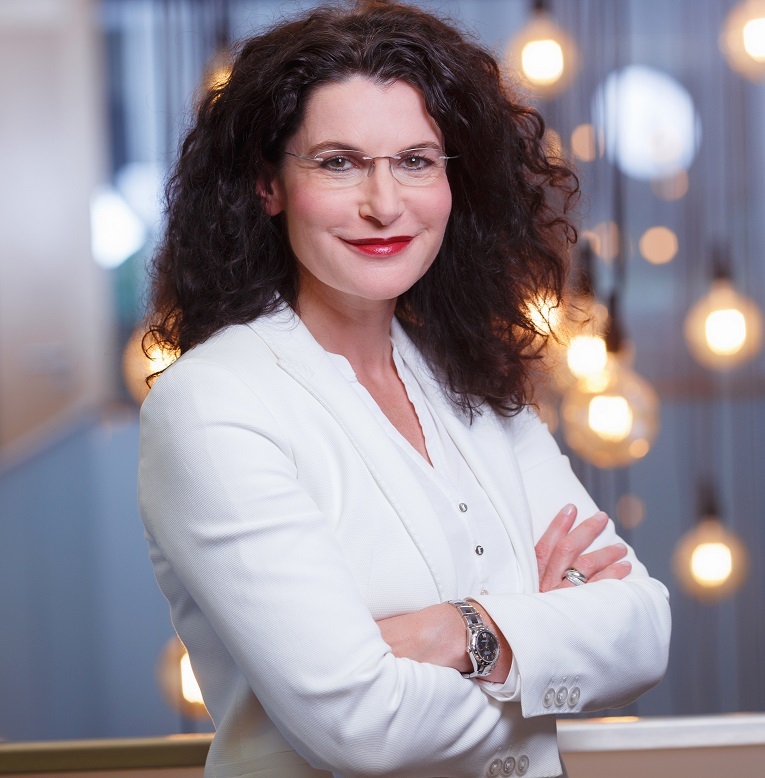 Since May 2018 Helene von Roeder, born in 1970, has been member of the board and chief financial officer of Vonovia SE. Beforehand she has been managing director and chief executive officer of Credit Suisse for Germany, Austria and Central Europe since 2014. 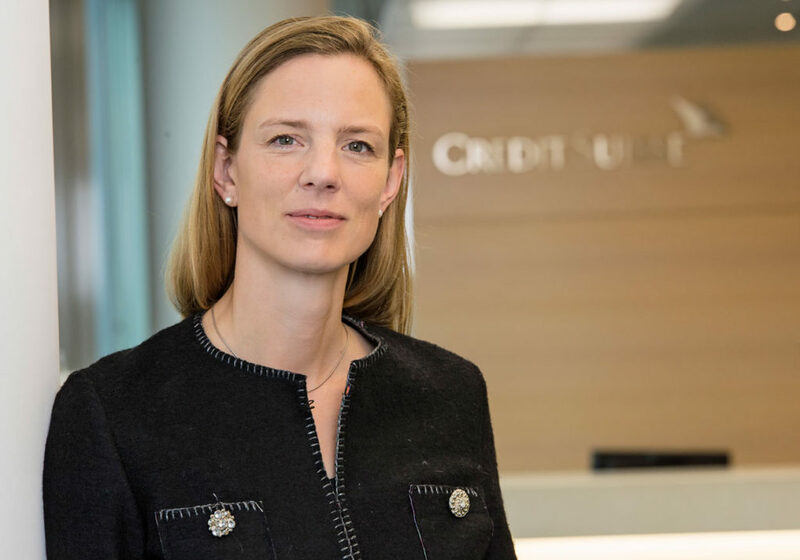 Before joining Credit Suisse, Ms von Roeder spent ten years at Morgan Stanley in Germany, where she was most recently responsible for the capital markets business in Germany and Austria as a member of the Management Board. She began her career at Deutsche Bank and UBS. Ms von Roeder possesses more than 20 years of experience in the capital markets business and has advised and assisted a large number of companies in doing business and completing transactions successfully. She studied astrophysics in Munich, Germany, and Cambridge, England. After completing a bank apprenticeship, Birgitta Wolff (1965) studied Economics in Witten/Herdecke, at Ludwig Maximilian University in Munich, and at Harvard University. Following her postdoc in Munich, she taught at the School of Foreign Service at Georgetown University in Washington D.C. from 1999 to 2000. Afterwards, she was appointed Chair of Management with a focus on International Management at the Business and Economics Faculty of Otto von Guericke University in Magdeburg where she also served as Dean. In 2002, she spent a sabbatical at the Stanford Graduate School of Management. Periods as a guest professor took her to various countries in Eastern Europe as well as to Brazil and China. She has published works on personnel economics, company organisation, and international comparative studies. In 2010, she was named Minister of Education for the federal state of Saxony-Anhalt. From 2011 to 2013 she served as Saxony-Anhalt’s Minister of Science and Economics. She is President of Goethe University Frankfurt since January 2015.